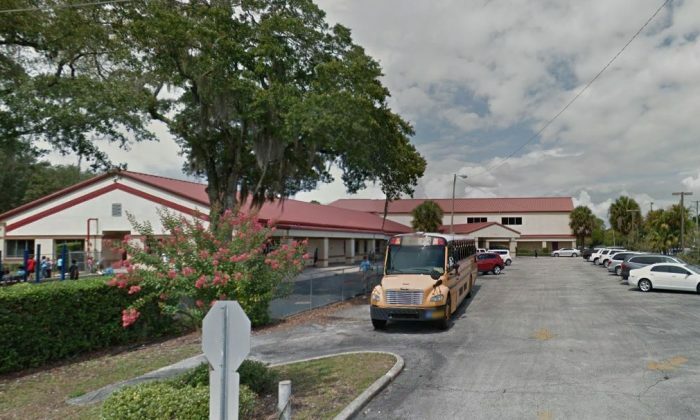 Two child-care employees were arrested after a video showed them abusing and taunting an autistic child in Winter Haven, Florida. Kaderrica Smith, 26, and Alexus Henderson, 19, can be seen mocking the child, who is 8. They also are seen physically assaulting the child as he throws a tantrum. Winter Haven police said they reviewed a Snapchat video, showing the abuse, according to Fox35. The video shows them “leg sweeping” the child to the ground; they also are seen throwing a backpack and shoes at the boy, police said. The boy has been diagnosed with autism, ADHD, ODD, and severe outbursts. Police said Henderson and Smith were certified last month to work with children with autism. Rae Ryan, a local woman, said she pulled her 8-year-old son from Our Children’s Academy in Winter Haven. “In January, I went into the school and witnessed them dragging a child by their arms and feet down the hallway, and that was the last day my son went there,” Ryan said. According to the police interview, the two felt they were doing the right thing. “An initial interview conducted with both Henderson and Smith revealed that they felt they were acting appropriately and they did nothing wrong. The facility immediately fired both Henderson and Smith and [the Florida Department of Children and Families] placed a hold on their certifications so they could not be re-employed by any entity working with children while the investigation was being conducted,” a statement reads. Smith is being charged with battery and child abuse, while Henderson is being charged with child neglect, WFLA reported.